5 out of 5 stars Transformative on many levels! Reading this book and working with the Rays of Light frequencies has assisted me in understanding how I can create more of what I desire in my life. I've learned that my life doesn't have to feel as heavy or burdensome as it once did. I've also learned that I can let go of what doesn't feel good and create new patterns that feel uplifting and supportive. The process of applying what I've learned has been transformative. I'm amazed at how much I've learned, experienced and grown in the short time since reading the book and putting it into practice. It has opened me up in ways that I didn't think possible. I highly recommend this book! 5.0 out of 5 stars Spiritual Guide Must Have! This is a must have for anyone's spiritual guide library. Free will, choices, intentions, vibrations, gut feelings, divine sources, and confirmations, etc. It's all in there! Listen to the dark is written with the reader in mind, and can help anyone take their practice to a deeper level. Nice job Ms. Street! 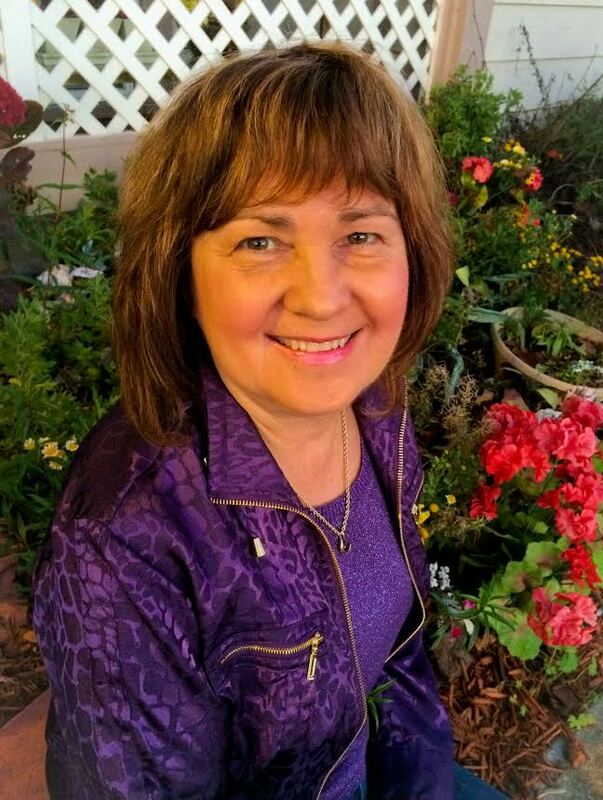 FOLLOW UP on Linda Street Presentation, Rays of Light, June 12. . . .
Linda did a wonderful job, as usual, and we're very grateful that she agrees to come back periodically and take us ever a little further into the topic of Energy Healing. I'm a novice on the subject, so I appreciate her gentle guidance and I hope you do, too. Remember, the library owns three copies of her new book, Rays of Light: listen to the dark, which, when not checked out, will be along with other new books in our Reading Room across from the Circulation Desk. Keep your eye on the EDGE for updates on that. Linda's class has prepared me to conduct a "Rays of Light" session and given me confidence in my own abilities. She is a wonderful teacher and knows how to encourage individual growth. I took the Elevate Your Divine Connection course because I wanted to learn more about how to share these beautiful frequencies with others. I was drawn to Linda and working with The Rays of Light almost one year ago. My journey of growth and learning has been full of beautiful surprises ever since! The way the course information was presented and the relaxed atmosphere made it a very enjoyable experience! My favorite part was the hands-on practice for using the Rays to do chakra balancing & healing sessions. I also enjoyed being introduced to other sources that could support my practice of the Rays in my own life and sharing in it with others. By the end of the class I felt very confident that I could take what I learned and apply it in meaningful ways! I highly recommend the class! These frequencies are beautiful and powerful. You will be amazed! Linda’s “Rays of Light” Elevate Your Divine Connection class was a wonderful experience. I have learned to share “The Rays of Light” with others and discovered abilities I did not know were available to me. Linda is an excellent teacher and amazing woman. I have been in the healing business as a healer for 3 years. Taking the “Rays of Light’ – Elevate your Divine Connection Workshop has provided a piece of the puzzle that was missing from my practice. Linda Street is very loving as she provides the information and encouraging each individual to find their own action steps to further their growth. I am excited to facilitate and provide “Rays of Light” sessions in Erie, PA. & surrounding areas. “Rays of Light” is a wonderful frequency – though it is truly special due to being tied in with daily awareness of word usage, affirmations, and intentions. After a week-end at “Rays of Light” – Elevate Your Divine Connection – I am so eager to go home & implement it into my daily life. I'm truly grateful to have Linda in my life. She helps you find and live your dreams with her nonjudgmental outlook and her positive suggestions. In business she feels like a friend so it's easy sharing who you really are. She has helped me look at my life and dreams in a very new way, a way that works. What is my purpose in this life? What blocks if any could be preventing me from awakening to my true self? What untapped talents or strengths have I not yet fully realized? These are some of the questions I had when I was drawn to see Linda Street and receive the Rays of Light healing modality. After my session with her and following the daily energy practices she prescribed, my life has opened in ways I never expected. The love and wisdom of this healing energy has transformed my life! I recommend Linda's Rays of Light healing service to anyone I care about who has a thirst for spiritual growth, a greater awareness of how they may tap into their true self and what their unique gifts and talents are. I want to thank you again for my nature stick. The nature stick is wonderful. I use it in meditation and it immediately connects me with my divine source’s energy. It is very powerful. I am very thankful that you followed your path in creating these and making them accessible to others. I would recommend them to anyone that is on a spiritual journey – they are full of wonderful energy.